Falling in line with Mark Zuckerberg’s 2018 resolution to make Facebook inclusive for the social community, a massive overhaul of the News Feed algorithm is now underway. 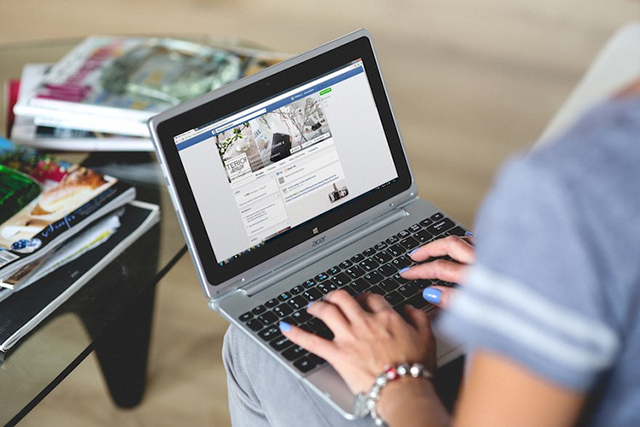 The social media giant has today announced that it will turn its attention to “meaningful social interactions” among peers in the News Feed rather than the inflow of publisher or news content. 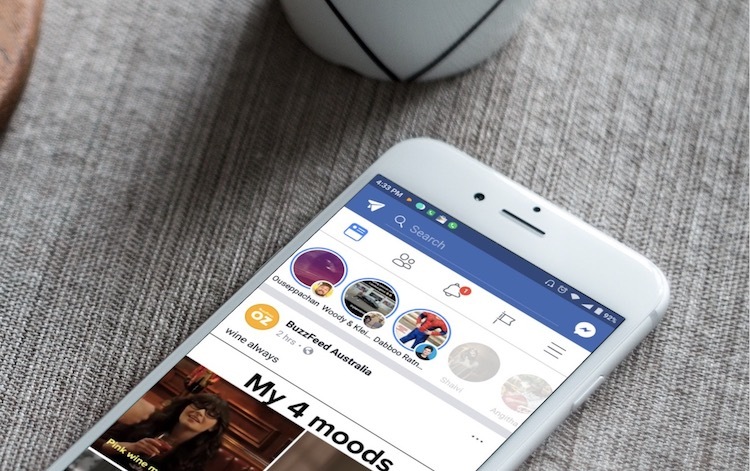 With the upcoming News Feed update, Facebook plans to prioritize content and posts that will lead to conversations over the passive content, such as video or memes that are being heavily consumed. The company believes such posts will ultimately drive a series of back-and-forth discussions, which are much better for the well-being of the users as opposed to aimlessly scrolling through the feed. As pointed out by News Feed chief Adam Mosseri, the social media giant will still rely on signals such as user reactions, comments or shares to predict which posts you’d want to interact with your friends/family about. Such posts, be it individual or publisher content, will now be ranked higher. For example: posts from tight-knit communities about some reality show or kayaking will appear before the next new meme. This News Feed update is a whole 180-degree turnaround from Facebook’s previous changes, which served users with publisher content before anything else. But Zuckerberg has now vowed to put the community first to safeguard them from the ill-effects of society and the collection of online content. As is evident from the statements above, the reach of public content, including videos and content from publishers or news outlets, will now be stunted. The posts that drive more interactions will rank higher, mitigating time-wasting on the platform. Today’s News Feed update in no way means that publisher content is being axed out from Facebook. It is just that the company’s research shows that the aimless scrolling is not healthy for users, thus, the tweak to the News Feed. The publisher’s content will still be pushed to your feed but below the ones from your friend’s list. Finally, Zuckerberg’s community-focused change for Facebook is expected to limit the time users spend on the platform. This is because they’ll have less content to scroll through due to the aforementioned changes. But, he believes that the overall time people spend on the platform will now be more valuable and social than the current situation. Thus, Zuckerberg’s goal for the year is to push users to spend quality time on Facebook in opposition to zombie-style aimless scrolling. This update will be implemented and tweaked throughout the span of 2018. Are you in support of this massive update for the News Feed? We’d love to hear your views in the comments below.